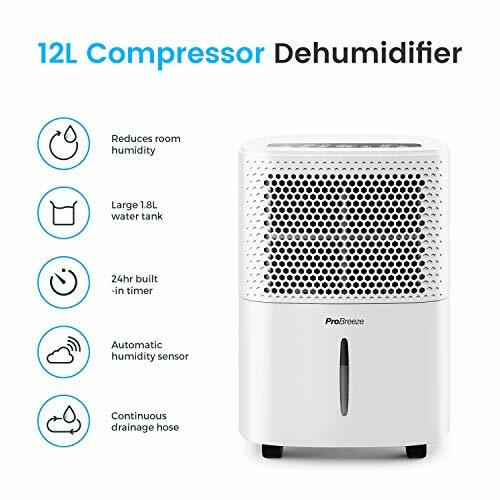 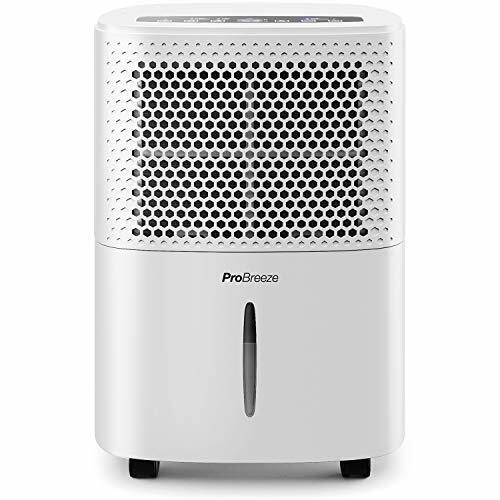 This brand new dehumidifier from Pro Breeze quickly and efficiently removes damp, mould and moisture from the air. 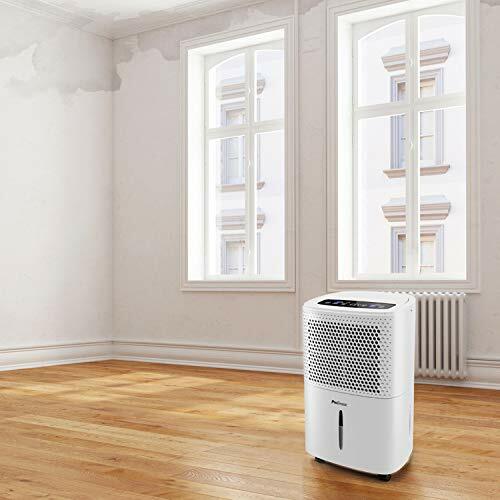 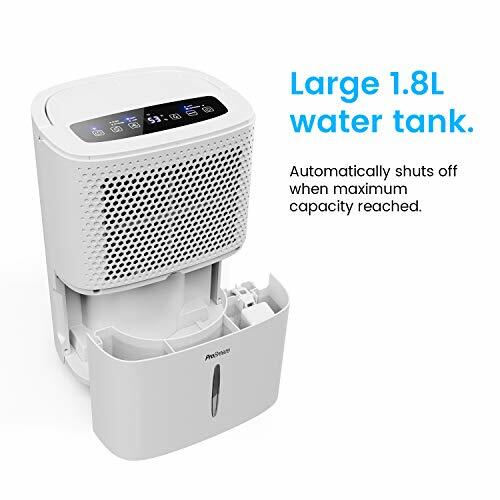 It uses a high-powered built-in compressor to remove up to 12 litres of moisture per day. 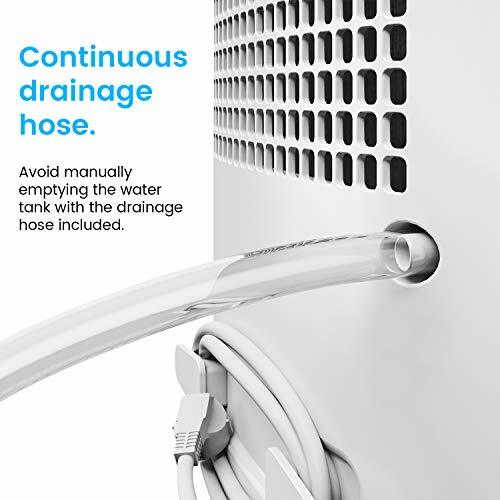 It is ideal for use in large rooms with persistent damp issues, and a continuous drainage hose is included should you want to leave it running for extended periods of time. 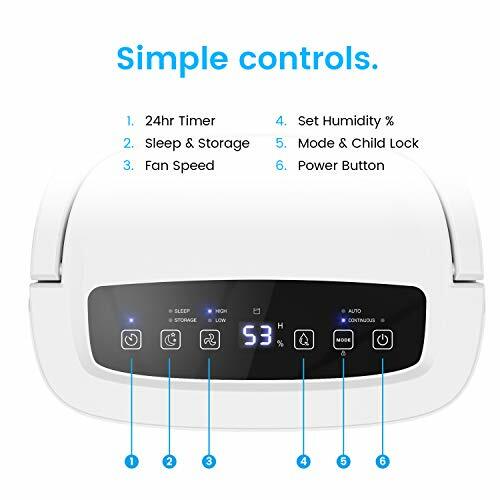 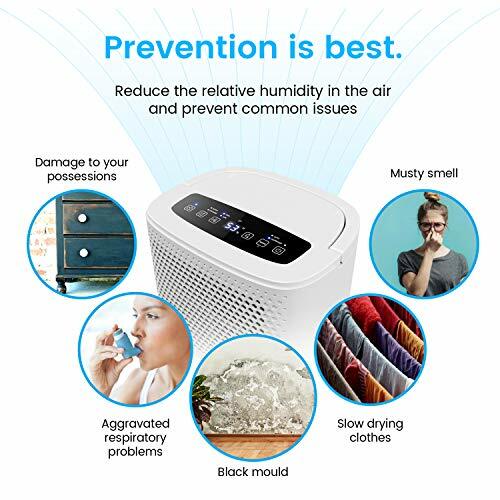 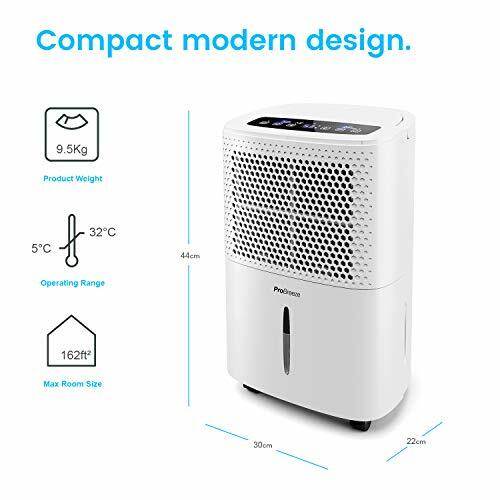 With 4 built in modes, you have the choice between two different fan speeds (low speed reduces energy consumption) as well as normal and laundry modes to speed up the drying of clothes in damp conditions. 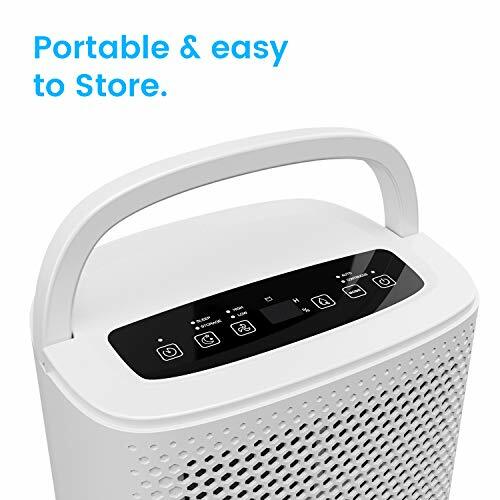 Castor wheels are also fitted so the unit can be easily moved without carrying, and an easy-to-read LED display and touch panel allow for quick setup.